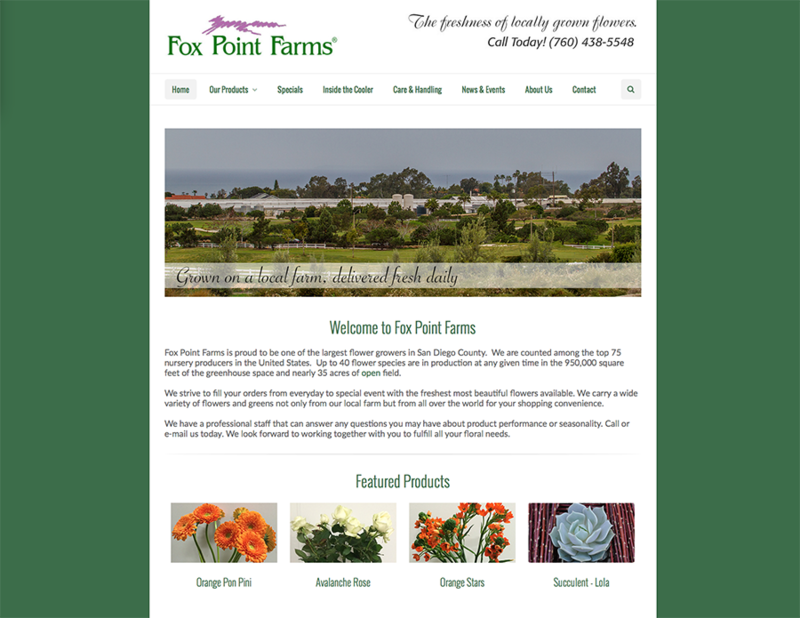 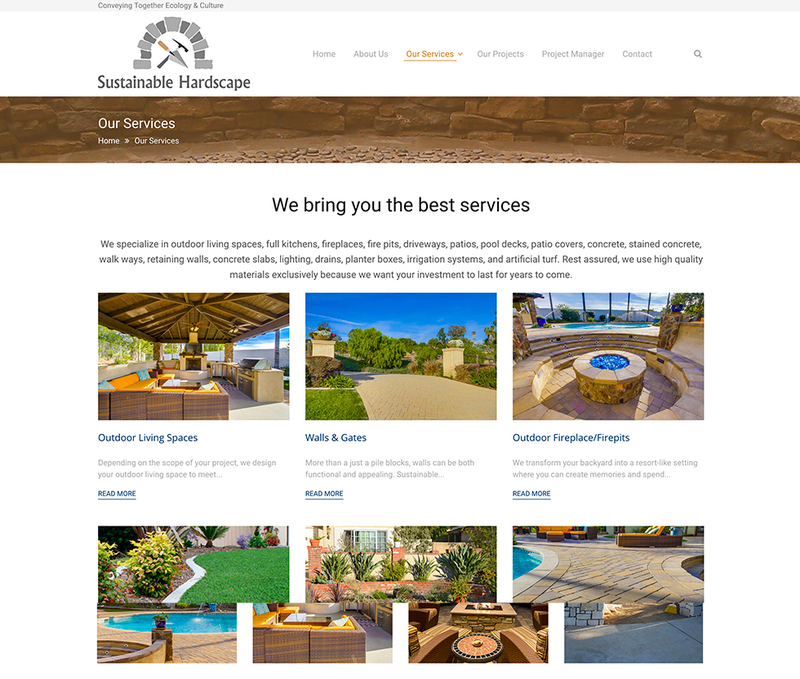 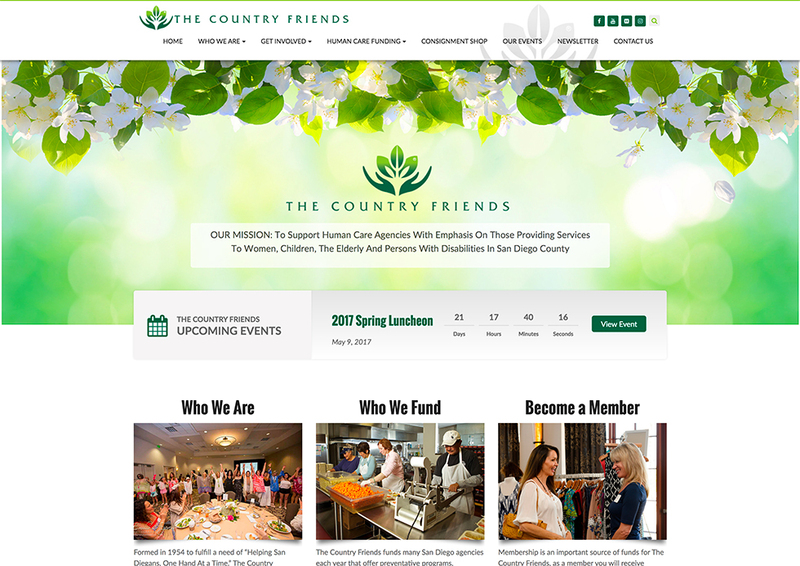 New website design for Sustainable Hardscape, an eco-friendly landscaping and hardscape installation company serving San Diego county residents. 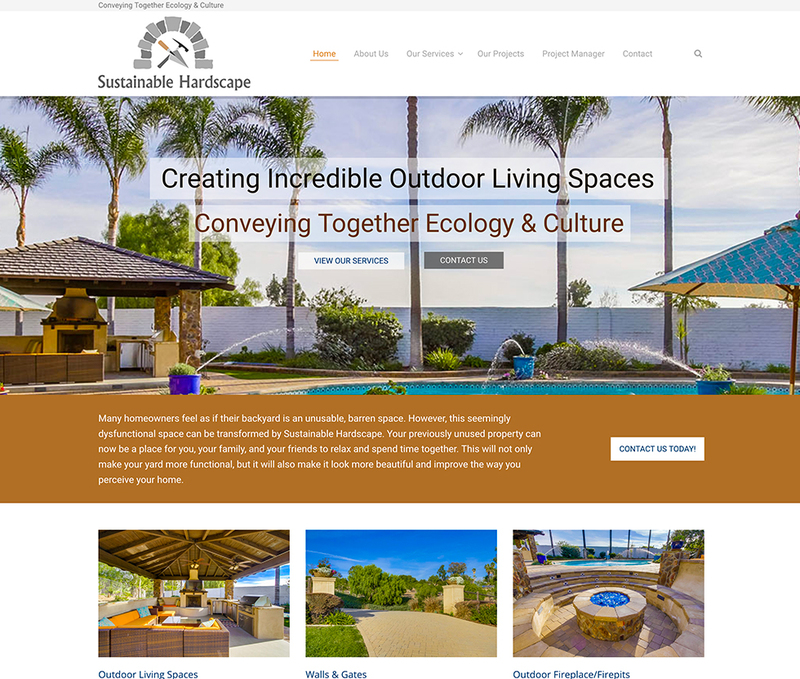 This company needed a way to share project information and timelines with their own clients so we implemented a project manager within their website. 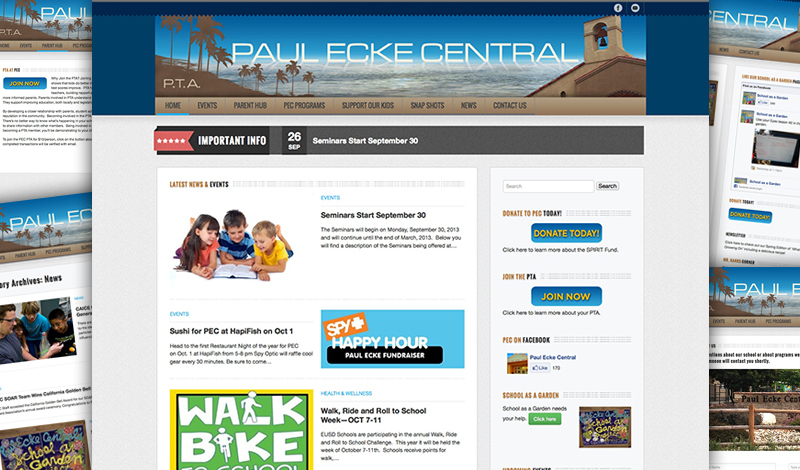 Their clients have a login where they can check the status of their project and share feedback with the project manager.